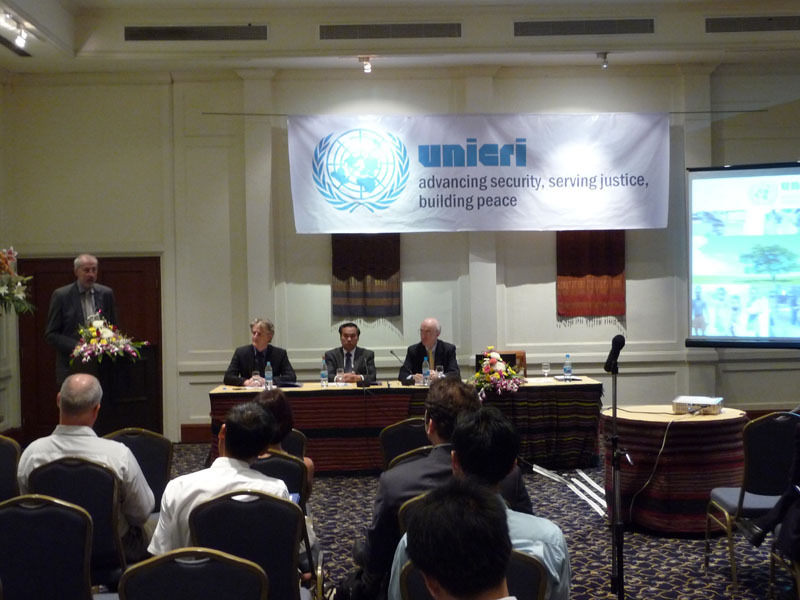 UNICRI worked with the Government of the Lao PDR and the the UN Country Team on a landmark project aimed at strengthening the criminal justice system to better counter the growing threat of organized crime. 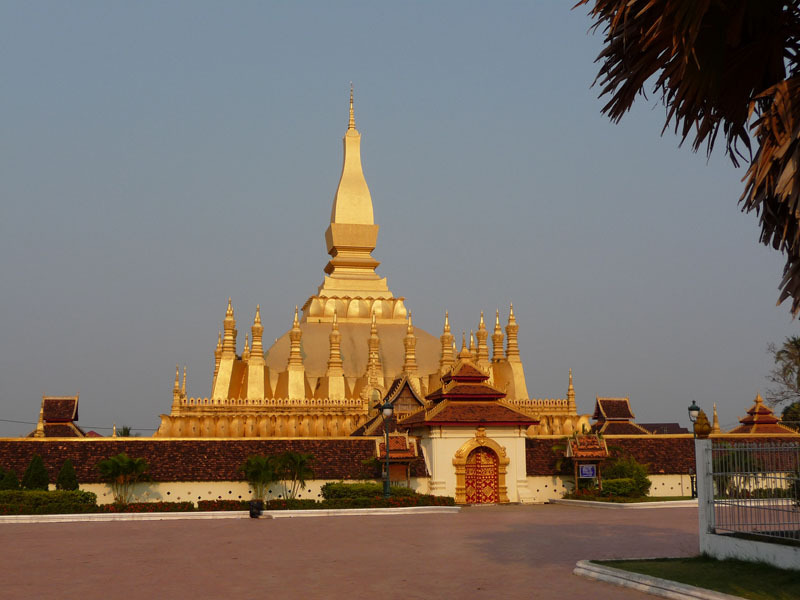 During the last decade, a growing economic and social dynamic in the Mekong region of Lao PDR has generated rapid changes, including improvements in living standards and conditions for many people. The country's transition into a market economy is of particular importance, and requires a durable and adaptable socio-economic framework that needs strong long-term support. While globalisation has created a wave of new economic opportunities, extending and growing this new market economy, it has also created a parallel growth of opportunities for shadow markets and transnational crime. Over the past few years, these threats have expanded and diversified, resulting in a rapid increase in organized crime in the Lao PDR. In particular, trafficking in narcotics and illicit goods has become a multi-sector economic crime. Combating contemporary crime trends requires sound understanding of current global crime dynamics and targets. This understanding is essential for establishing a judiciary that responds to international standards and critical needs. UNICRI's project offered training and education in the area of justice with the aim of improving capacities to prevent and counter the growing threat of organized crime. 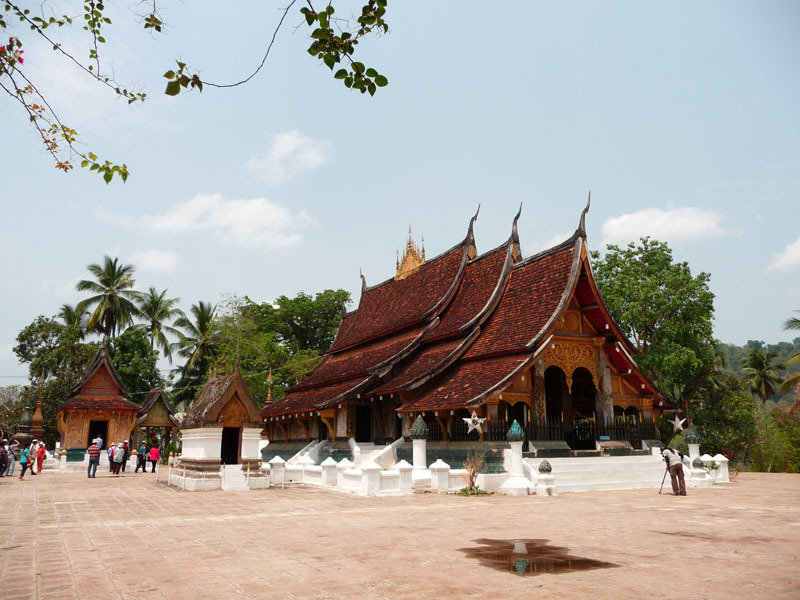 In 2010, an Office and a Training Centre were established in Vientiane, hosted in the UN House and aimed at developing courses for judicial personnel - including judges and prosecutors - police officers and government officials. 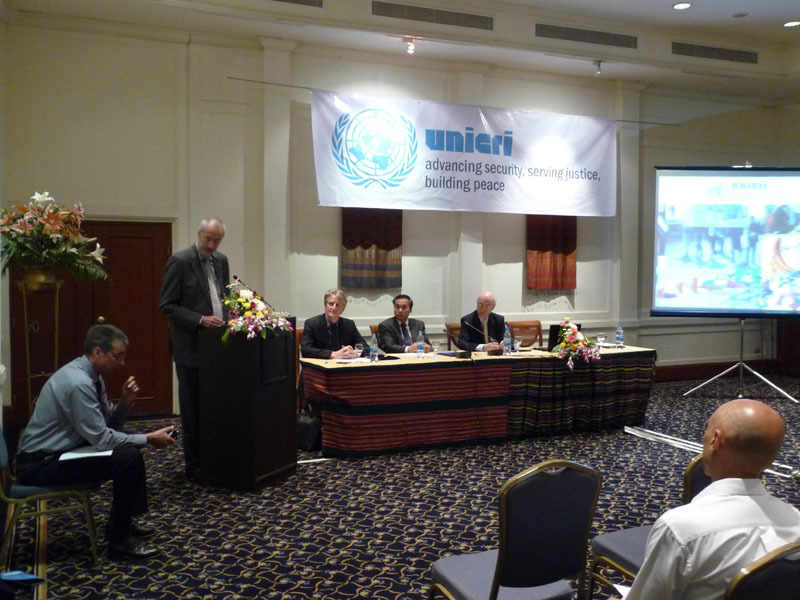 During its presence in the country, UNICRI designed, in cooperation with the Luxembourg Development Agency (LuxDev), a programme to support the Vientiane Faculty of Law and Political Science at the National University of Laos and participated in the UN common programming in the framework of the United Nations Development Assistance Framework, cycle 2012 – 2015. Currently, UNICRI is seeking support to implement a long term training programme in cooperation with the Lao People’s Supreme Court, the Office of the People’s Supreme Public Prosecutor, Ministry of Justice, Ministry of Public Security and Lao Bar Association in the framework of the UN Legal Sector Master Plan towards the year 2020.